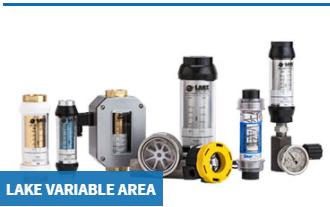 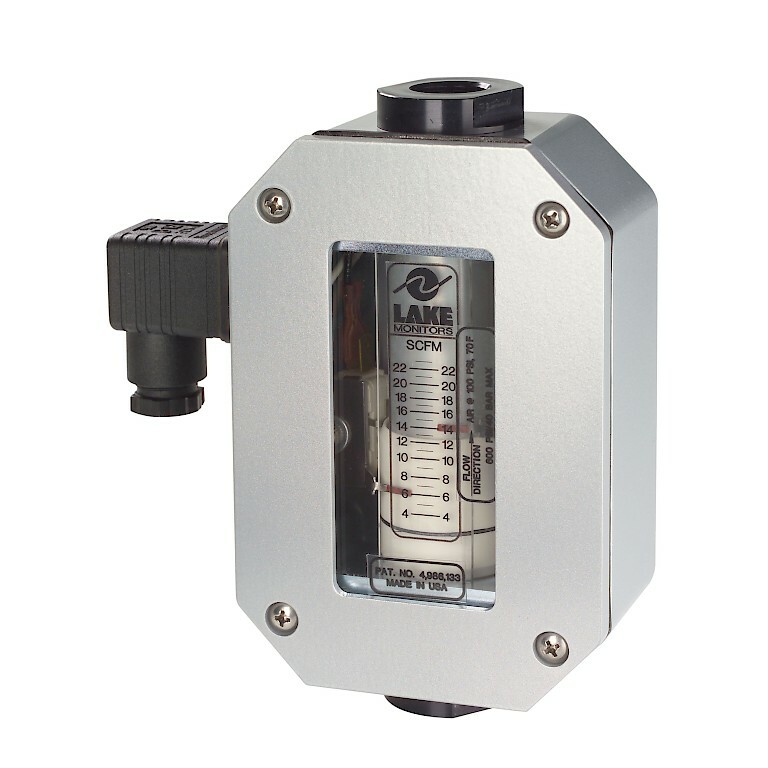 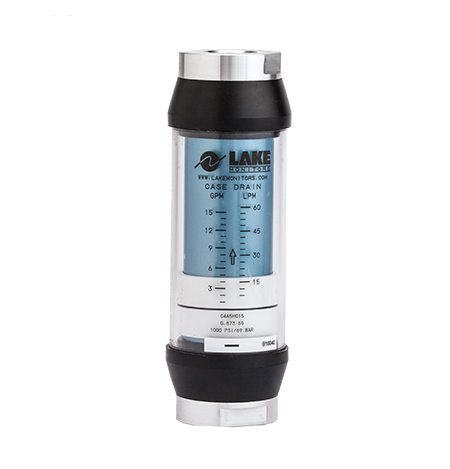 Lake Variable Area flow meters, often referred to as “rotameters,” measure flow rate of a liquid or gas by relating linear displacement of an internal “float” or sharp-edged orifice plate (Lake) to a corresponding flow rate. 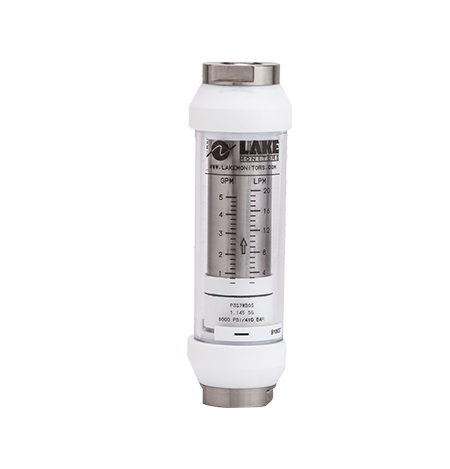 As flow rate increases, the orifice area that the flow moves through also increases – thus, the term “Variable Area.” Variable Area meters either allow flow through a peripheral orifice formed between a tapered wall and a float as in the traditional rotameter, or an annular orifice and an internal tapered metering pin in the Lake Monitor. 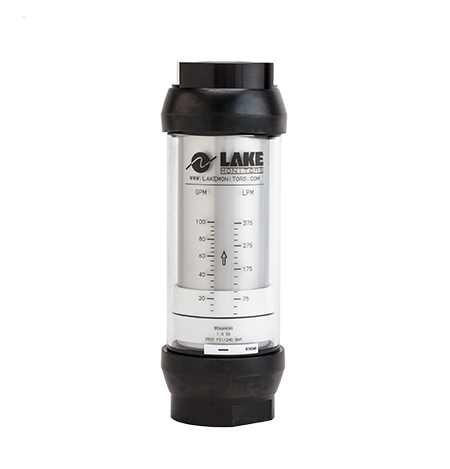 The attributes of the Lake Variable Area flow meter are a linear relationship between flow rate, pressure differential and piston displacement. 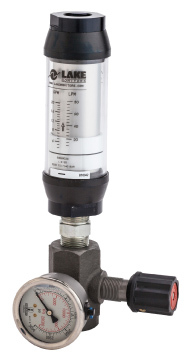 Flow rate is read on Variable Area meters by aligning the position of the piston/float to an adjacent calibrated scale.